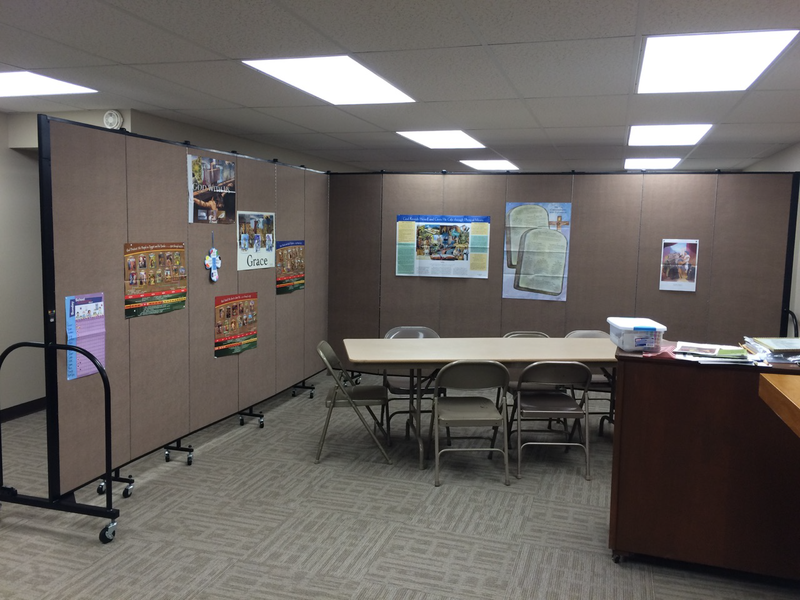 When this Kansas church needed additional Sunday school classrooms, they turned to Screenflex for assistance. Our sales and design teams worked with their staff to develop a complimentary design plan illustrating how their large prayer room could become the additional classrooms they needed. 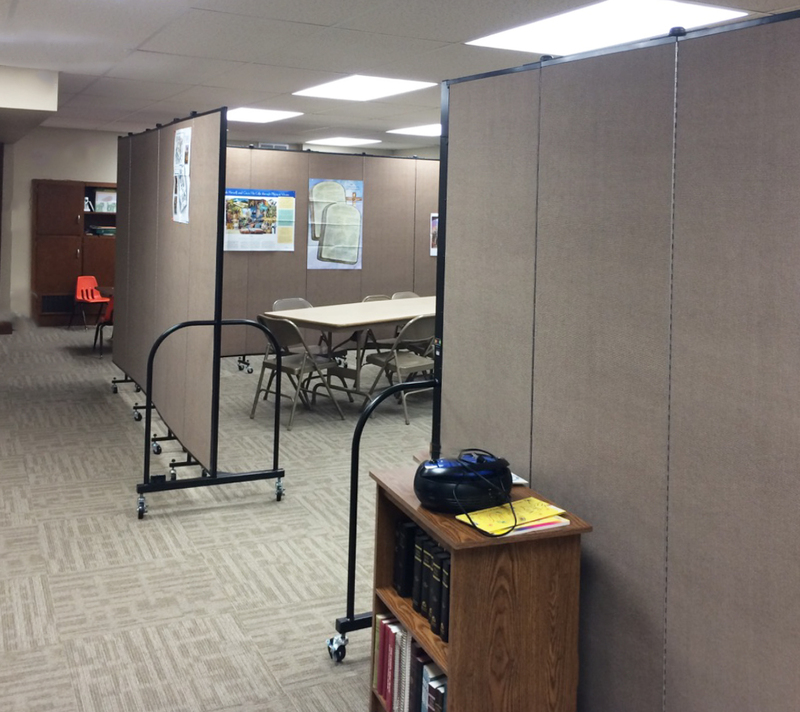 By arranging Screenflex portable room dividers within the large space, the church gained several classrooms for their youth. 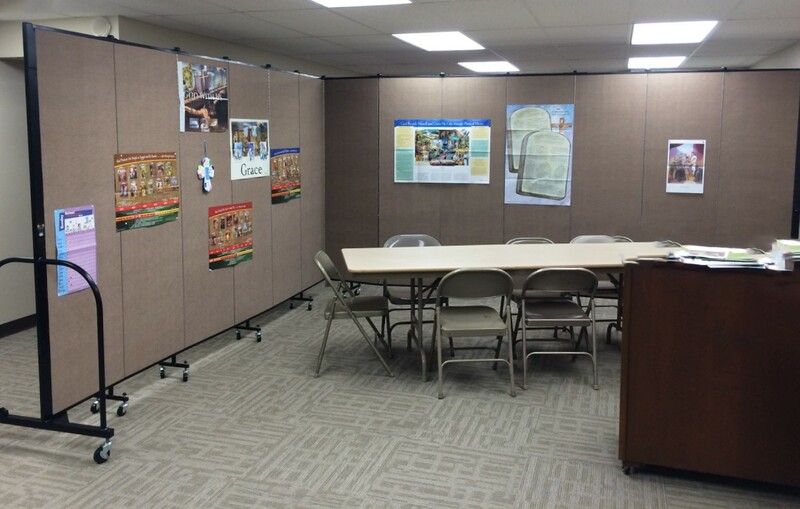 When the large room was needed for meetings, the room dividers were closed and stored in a back corner. 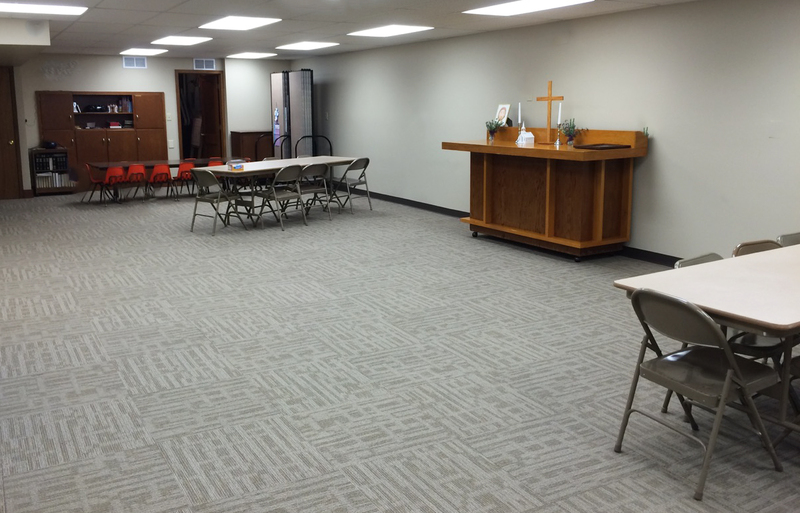 This truly created the versatile space the church was looking for.